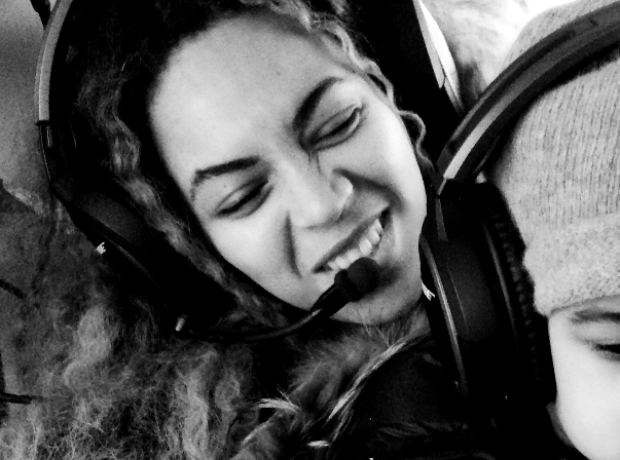 Beyoncé and Jay Z celebrated Jay Z's birthday this year with an action-packed trip to Iceland. Peep the pictures. 1. Beyoncé, Jay Z and Blue Ivy flew to Iceland to celebrate Jay Z's birthday this year. 2. And it's fair to day that Jay Z had the best 42nd birthday ever. 3. The couple went swimming together in hot springs. 4. Iceland never looked so hot. 5. They stayed swimming until it got dark outside. 6. Of course, Jay Z was given a huge birthday cake to celebrate. 7. And Bey and Jay got 'Drunk In Love' together with some champagne in the snow. 8. Yes, that is Jay Z somewhere under all those layers. 9. And finally they went on an amazing helicopter ride that gave them these incredible views. 10. Anyone feeling jealous of Beyoncé and Jay Z yet?